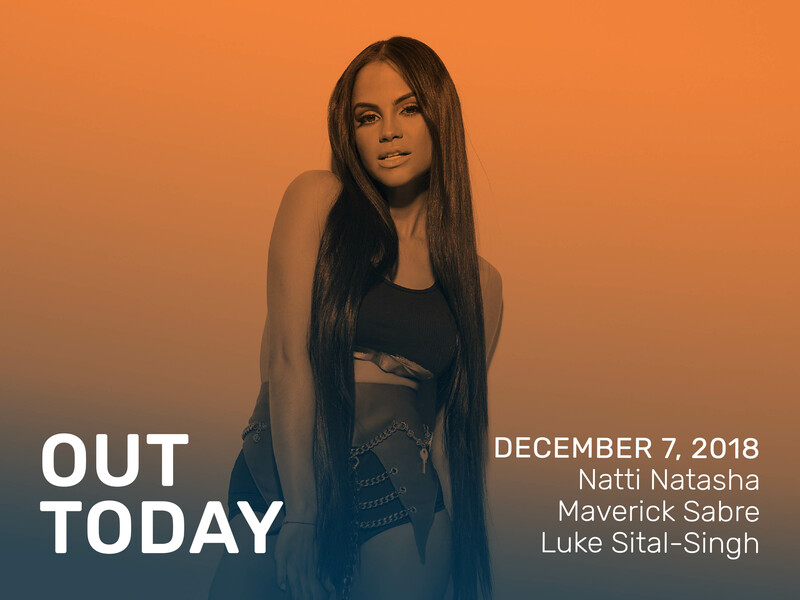 Natti Natasha has hit the ground running since the release of “Me Gusta” over this past weekend. Released via Pina Records with a unique Sunday release date, we are still spinning from the quick take-off surrounding “Me Gusta.” The music video has already been released on the artist’s YouTube page and has earned upwards of 10 million views since Tuesday! The Dominican star keeps getting bigger with each and every track and this sensual release is just the beginning. Listen along and watch the futuristic video that is certainly next level, below. Following the very vibey release of “Drifting” Maverick Sabre returns with a second single “Her Grace” featuring Chronixx. The song is uplifting with jazzy-blues instrumentation merged with modern beats while keeping the smooth feel that signifies the FAMM artist. MAV describes the track stating “‘Her Grace” is a song about untold stories and struggles women go through as we look on, or look past them in society. ” A friend and previous tour partner of Jorja Smith, you can expect big things from Maverick Sabre come 2019. In the meantime, enjoy “Her Grace,” here and below. They say love is hard. And sometimes it feels like it’s even harder when the days and nights are colder. Luke Sital-Singh’s (Raygun Records) stunning, heart-wrenching single “Love is Hard Enough Without the Winter” will pull at those heart strings even more. Whether he’s singing about a long distance relationship, a recent breakup, the everyday effort put into building and strengthening a relationship, or a separation from a loved one, Luke’s lyrics, voice, and guitar will make you longing for what’s next. As Clash said it best, “A frosted antidote to saccharine Christmas anthems, [Love Is Hard Enough Without the Winter] is a tender portrayal of love and its complications.” Expect more music from Luke — following a recent move from a cold London to sunny Los Angeles. So at least his winter is a bit warmer this time around. Keep listening and have a music-filled weekend.